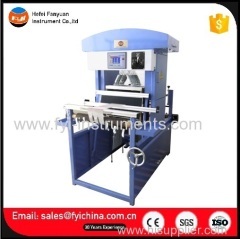 Computerized Textile Tearing Tester is designed the ballistic tearing strength of military uniforms, canopy sails, tends, umbrella, hammock and other woven fabric, and sometimes is used to access the durability (or brittle) of fabric after resign finishing, additive or coating,etc. 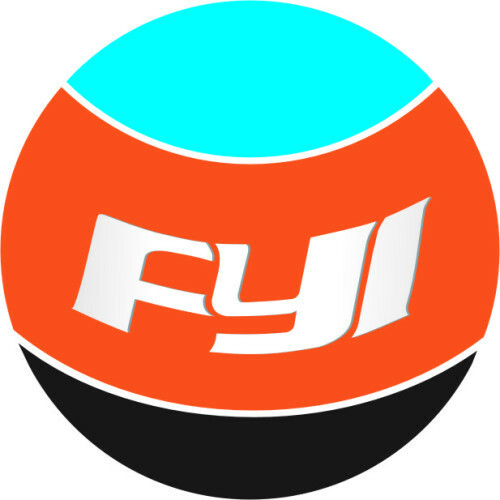 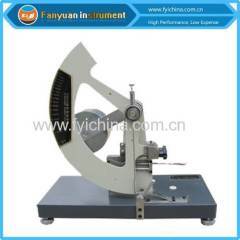 8 Automatic correction functions for pendulum fiction damping to improve test accuracy. 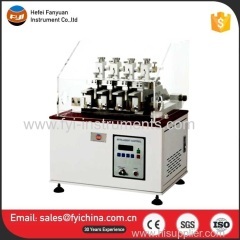 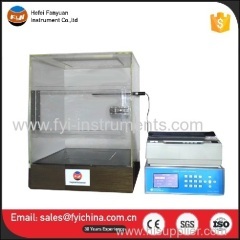 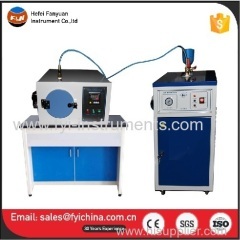 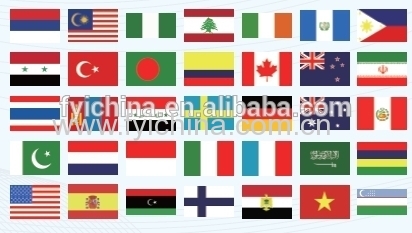 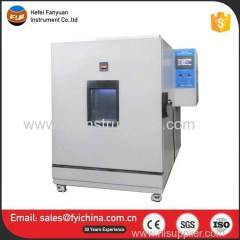 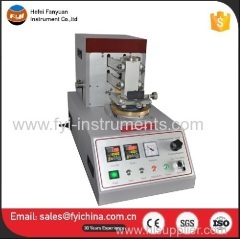 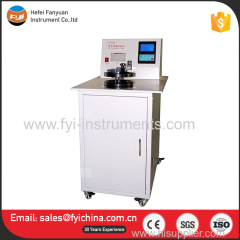 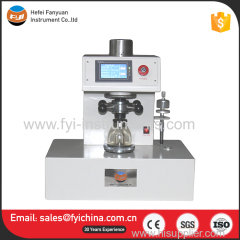 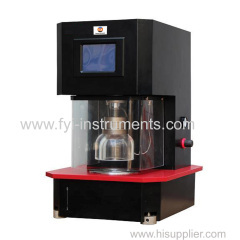 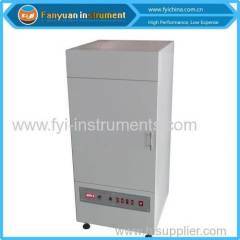 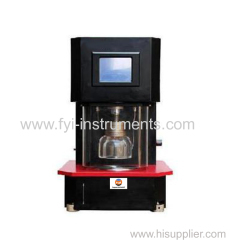 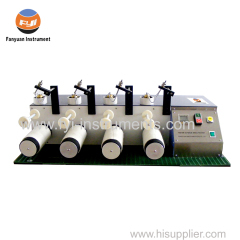 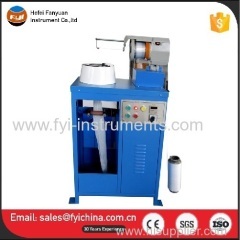 C. Our Computerized Textile Tearing Tester adopts top quality material including imported parts, most of the critical component are adopting first class brand . 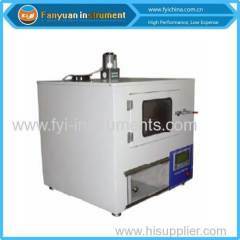 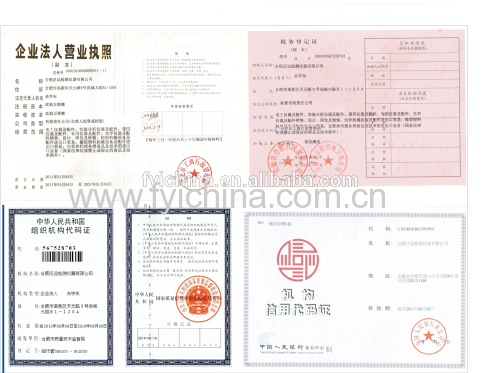 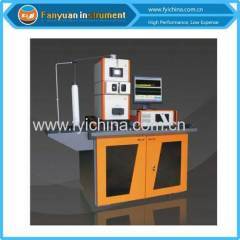 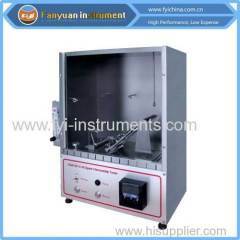 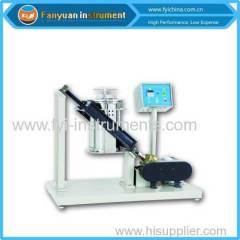 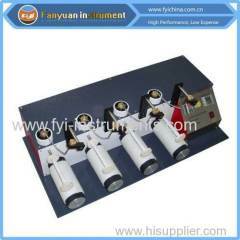 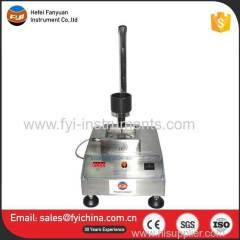 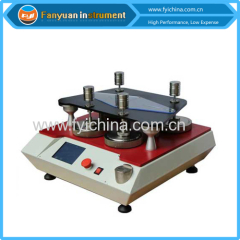 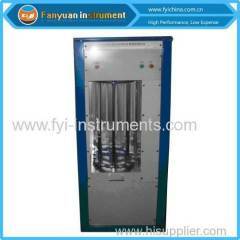 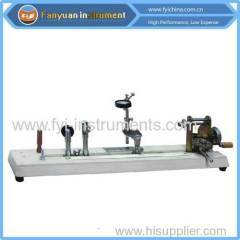 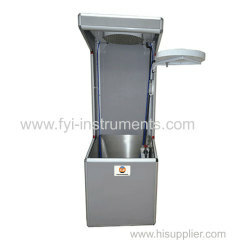 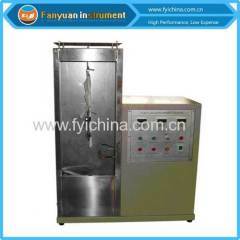 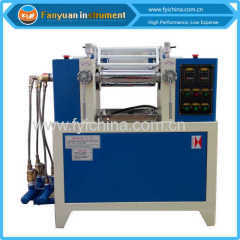 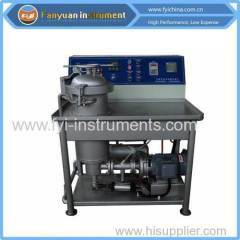 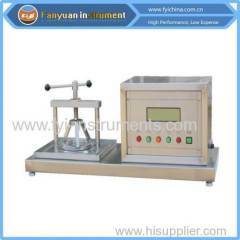 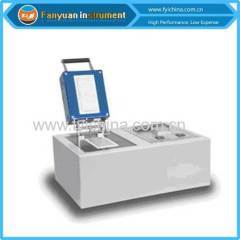 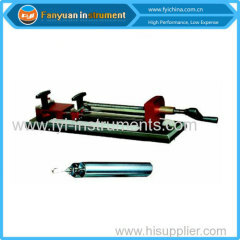 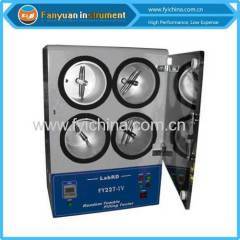 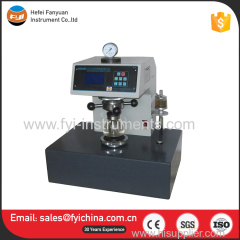 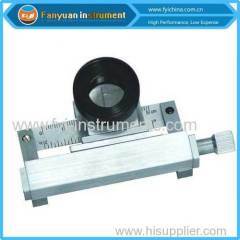 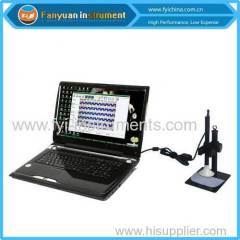 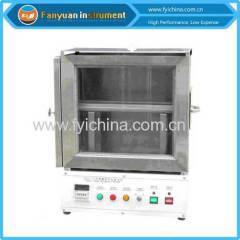 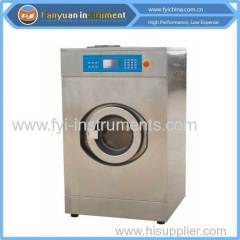 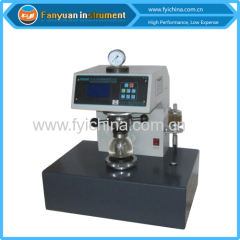 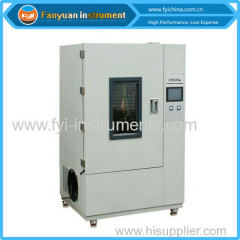 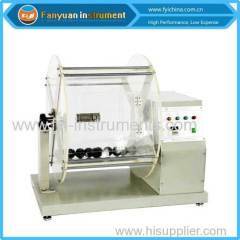 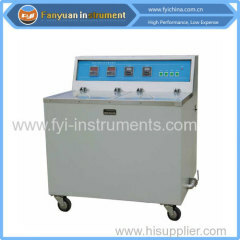 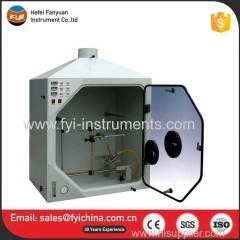 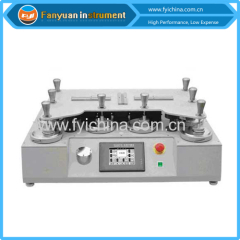 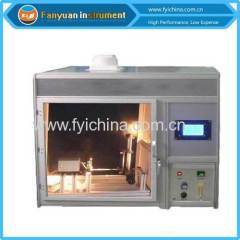 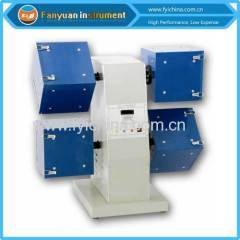 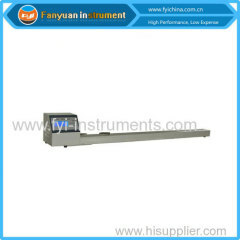 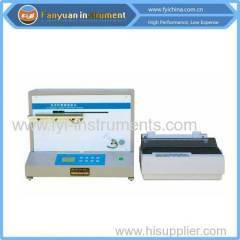 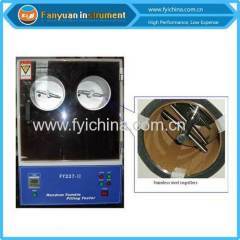 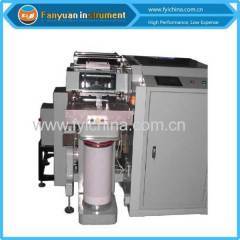 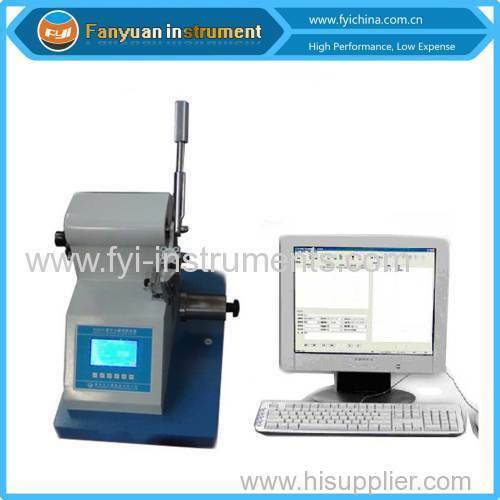 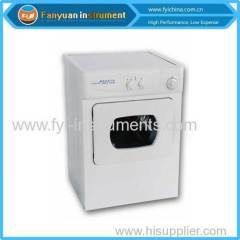 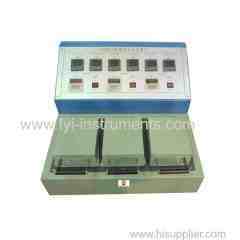 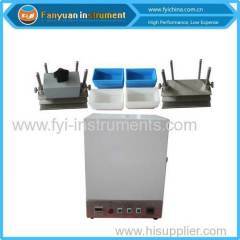 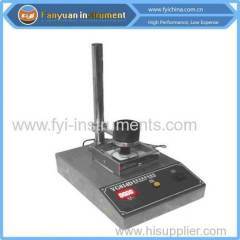 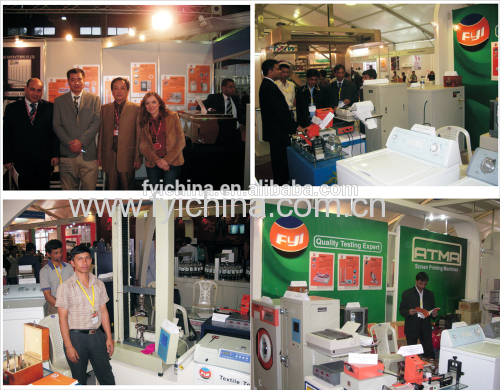 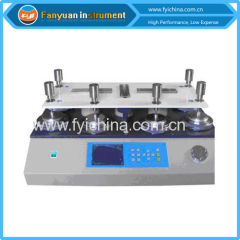 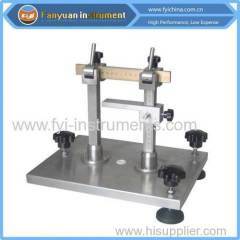 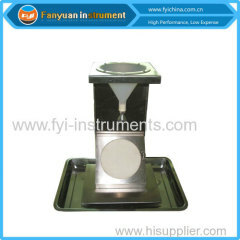 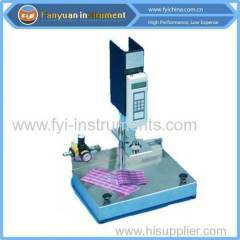 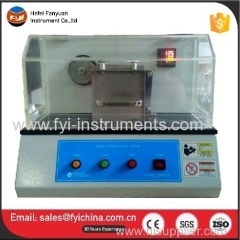 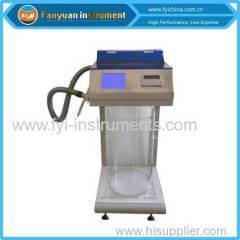 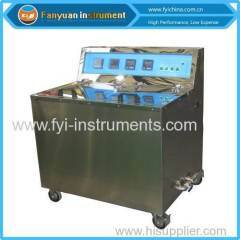 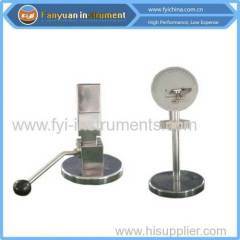 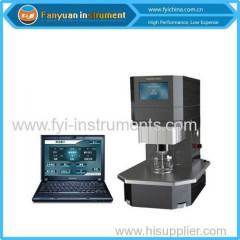 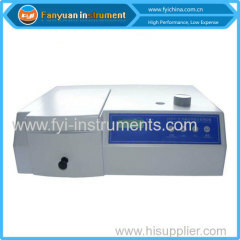 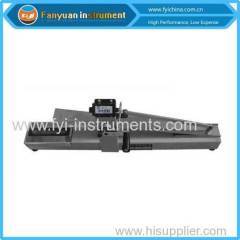 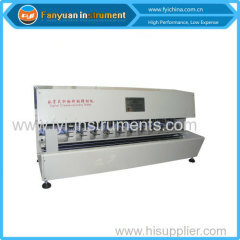 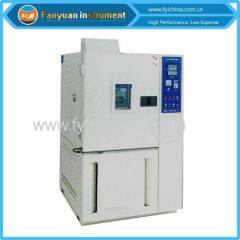 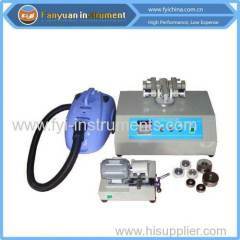 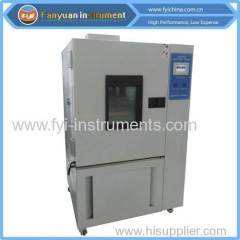 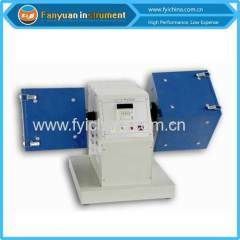 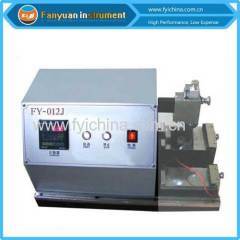 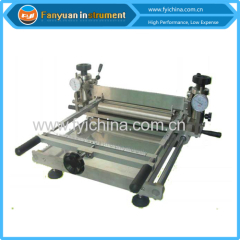 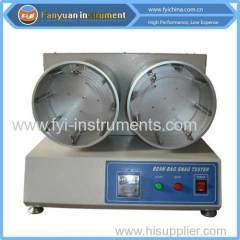 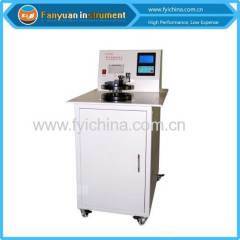 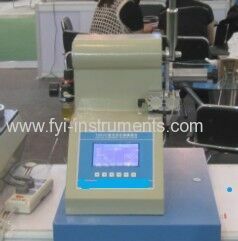 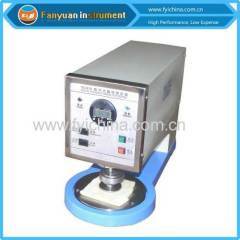 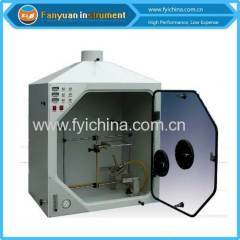 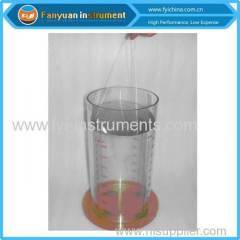 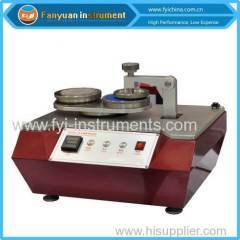 user manual of Computerized Textile Tearing Tester can help you operate our machine easily. 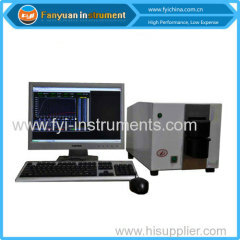 A:Each Computerized Textile Tearing Tester must be carried out 100% quality examination and test when shipping and delivery goods.